Today we want to inform you that we will debut as festival men in Sapporo Festival. Before our backpacker's hostel opened, all of us will debut in Sapporo Festival to carry a portable shrine called "Mikoshi" on June 16th. 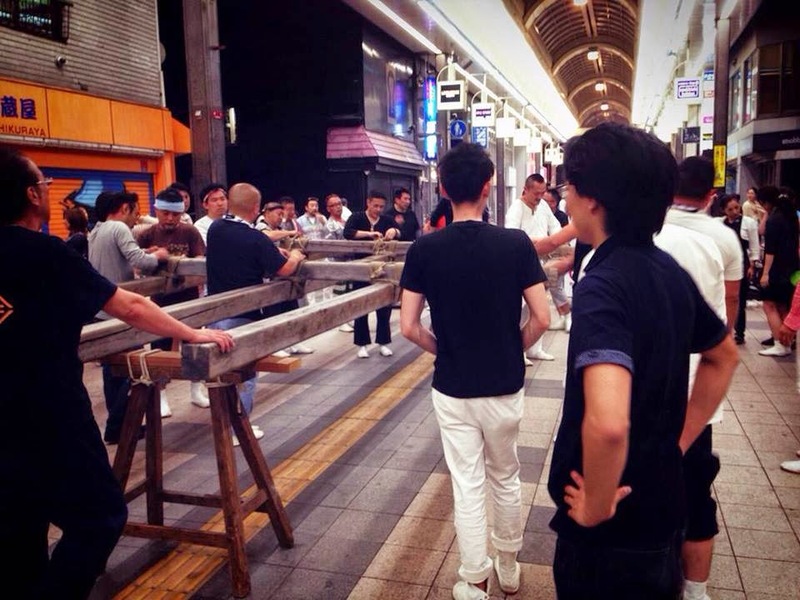 Yesterday, we took part in the practice of portable shrine held in the famous long-established shopping street called "Tanukikoji"
Because of the practice, I got hurt in the shoulders. 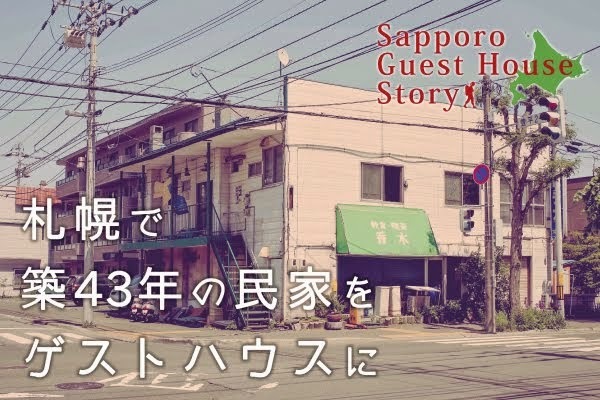 It has been two months since I moved to Sapporo. Now I have one more fun thing to look forward to ^^.